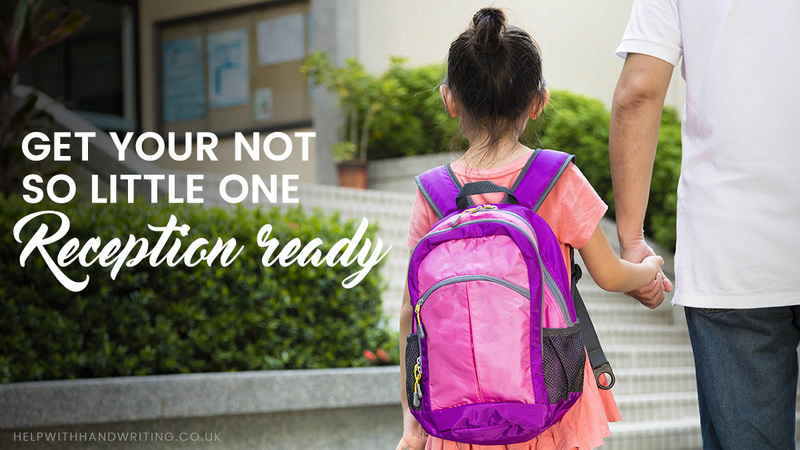 In this post I outline the merits of having children practice handwriting on lined paper rather than a whiteboard. The fact that the pupils from 5 to 6 years old are beginners, the mini whiteboard will be good for them because they are more likely to make many mistakes as they learn to write the alphabet. Erasing errors on a whiteboard is easy. The pupil can try again in the same space they made the mistake. It is a lot cleaner. Gone are the days when children write on a blackboard, saving the child who struggles to write the embarrassment of having chalk all over their uniform and hands. Most children are taught to write in school on a whiteboard..using a lined paper could be an even better option. With these and many other reasons why most children are taught to write in school on a whiteboard, we still need to consider why using a lined paper could be an even better option. Why would it help teaching pupils from 5 to 6 years in Year 1 to write the alphabet? When writing on a whiteboard the dry marker pen often moves quicker along the surface than the child can write. Not only does it not help teach children how to form letters it can make their work look messy. 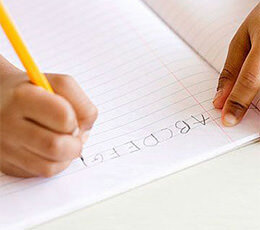 Without lines, children have no guideline of where to start and finish a letter. They can also confuse themselves by not writing from left to right. Lined papers are writing papers consisting of horizontal lines. The purpose is to separate lines of handwritten text while vertical lines provide a guide for margins. Imagine you are a shepherd with a flock of sheep that you need to herd. Without your shepherd’s stick the sheep could go in every direction. Lined paper is the handwriting equivalent of the shepherd’s stick. It helps children write in a straight line. Only when they are writing on the line can you start to look at handwriting letter size. 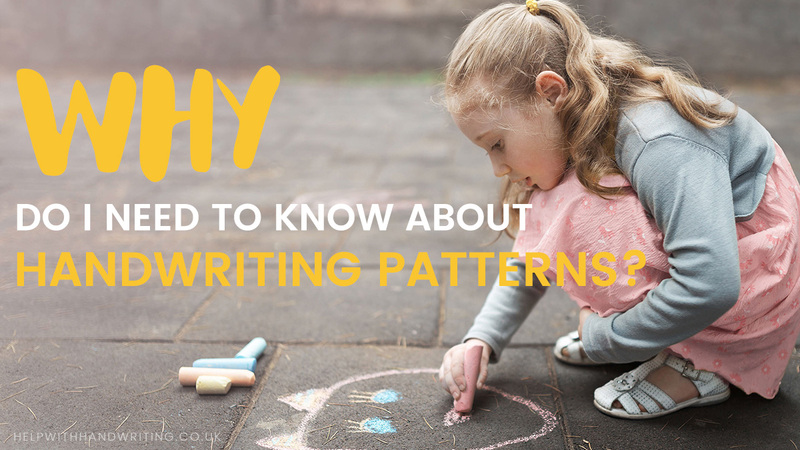 The vertical lines on the lined paper guide your children on where to start and where to stop writing. This also tells them when to move to a new vertical line below. 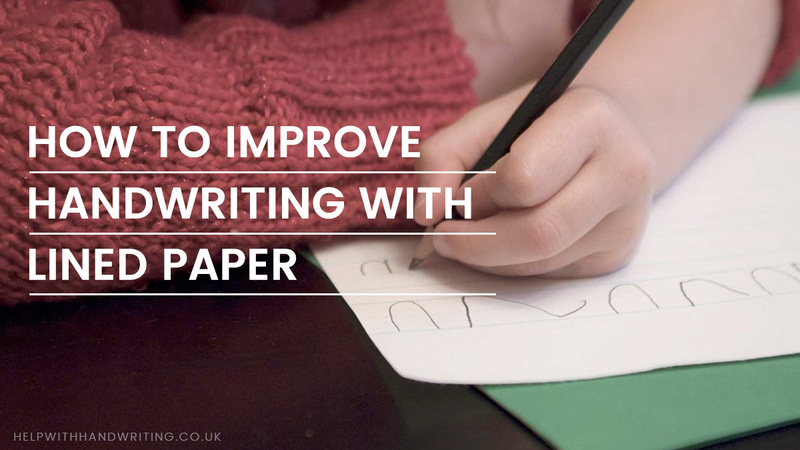 Considering how helpful lines are, I greatly recommend parents try the use of lined papers when helping their kids to write. Previous Post: « Why do I need to know about handwriting patterns?